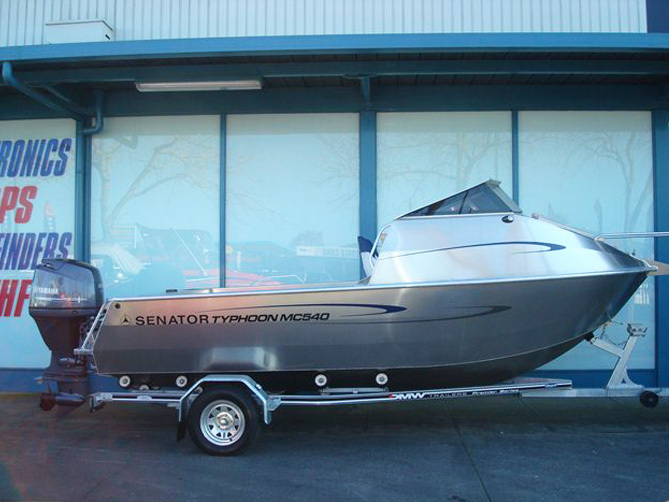 Responding to the needs of the wider boating fraternity, Senator has produced the new Typhoon series of alloy plate boats. Built to the same high standards of all Senator models, with a customer brief to ‘build a tough no-nonsense, stable and soft riding plate boats’, this new series is an exciting addition to the Senator range. Suitable for a large range of engines, this new model is perfect for a wide variety of boat lovers.